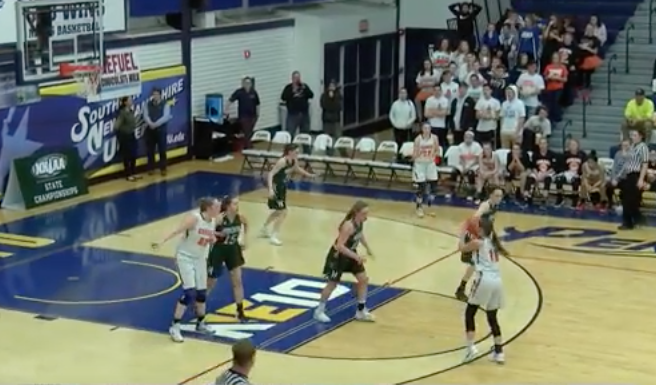 The girls basketball teams from Conant and Hopkinton faced off at Southern New Hampshire University for the division 3 state finals. The Hawks came into the matchup with the 6th seed while the Orioles held the 5th seed. Hopkinton had beat Conant twice during the regular season but in the last game of the year, anything was possible.